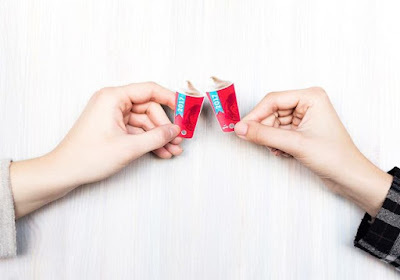 An annual tradition, Wendy's is again selling Frosty Key Tags that can be used to net you a free Jr. Frosty with any purchase throughout 2017 at participating locations. You just need to show the key tag each time you buy something in 2017 and you'll get a Jr. Frosty. 85% of proceeds from sales of the tags through January 31, 2017 will benefit the Dave Thomas Foundation for Adoption. In previous years, the tags were selling for $1.